The state of the service, if it will be visible or not depends on property of the service instance object that can be True or False. It is the 'Hidden' property. 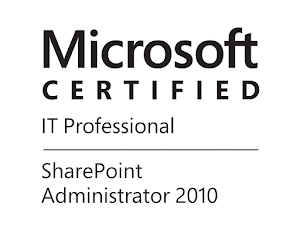 Here is the result from my SharePoint Server 2013 dev. farm when I look for hidden service instances. In the result you can see some services that are exception from the general rule and are visible in the UI like SharePoint Server Search, there are also services like SSP Job Control Service this is a very important service that is in charge for the configuration synchronization on the different servers in our farm and it is related to Application server administration service Timer Job, but this is a long story for our "short tip" post.